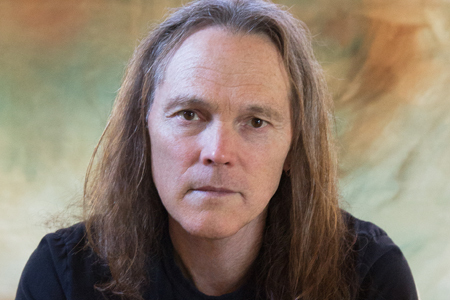 As a member of the bands the Eagles (since 1977 he can be heard on hits such as “I Can’t Tell You Why” and “Love Will Keep Us Alive”), and Poco (where he can be heard on songs like “Keep On Trying”), Timothy B. Schmit’s musical contributions have laid the groundwork to some of pop/folk/rock music’s most important songs. Born in California and raised on Elvis, Schmit’s most recent solo album is Leap Of Faith. 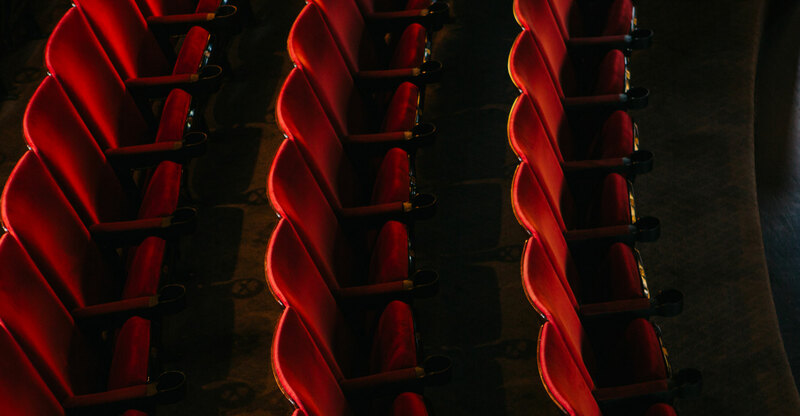 Celebrating more than four decades into his career, Schmit shows no signs of silencing his harmonious voice, nor his penchant for writing critically acclaimed musical treasures.